Sections of body tube to carry a payload. They include one section of body tube, one tube coupler, one plywood disc with an eyescrew to be used as parachute attachment. 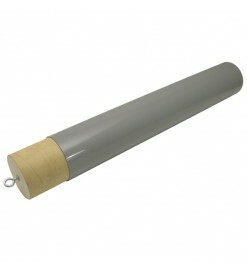 Suitable for rockets with a body tube diameter from 75 to 100 mm. From 75 to 100 mm There is 1 product.